Jillian joined nChannel as their Marketing Analyst. Using both her writing and analytic skills, she assists the Marketing and Sales teams. 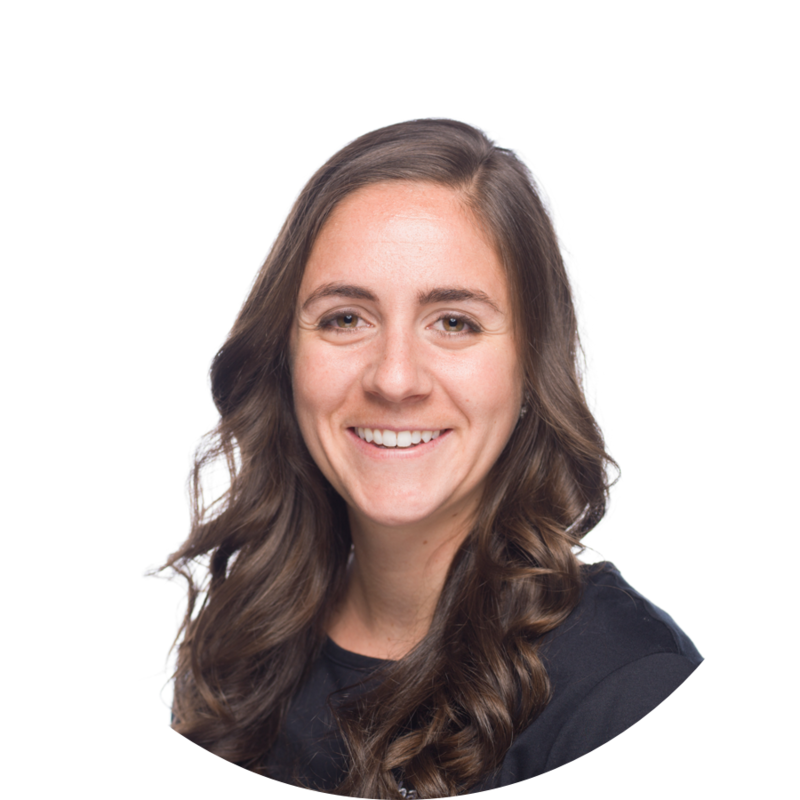 Jillian performs competitor market research, provides analysis of key sales metrics, and writes informative posts on multichannel commerce trends. She holds a BA in Marketing from Otterbein University. At some point, all growing eCommerce merchants face their breaking point. Customer demand outpaces your ability to keep up with orders and inventory. You’re spending all your time just entering data between your Magento webstore and other systems. You’re managing a handful of Magento add-ons and plug-ins that aren’t improving your processes. Your customer experience starts to falter because of it. In reality, this is a great problem to have! It means your eCommerce business is growing and you’re ready to take the next step for your business – which is integration. Connecting Magento with your ERP, Accounting, POS or 3PL systems allows to you to automate your business processes. We’ll discuss how to know when you’re ready to connect Magento and how to pick the right integration solution for your business. When you can’t keep up with changing inventory quantities (especially across multiple sales channels), you put yourself at risk for overselling. There’s nothing worse than having to tell customers that you can’t ship an item that they thought they bought. We’ve worked with merchants who have a full-time staff member who does nothing but grab orders from Magento and re-enter them into their ERP system. Not only does this waste this person’s talent, but it’s an expensive and unproductive way to process orders. 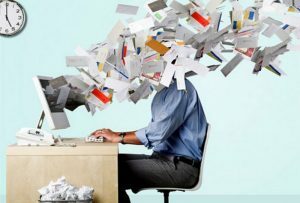 Relying on manual data entry puts you at risk for inconsistent and erroneous data, which can lead to orders being shipped wrong or late. You’ll spend even more resources responding to customer inquiries and correcting errors. In short, is your customer experience starting to suffer? You can’t offer fast shipping times, inventory is on backorder, and you’re constantly correcting errors with customers. You’re losing sales and less customers are turning into repeat buyers. If you’re experiencing issues like these, then you’re ready for a multichannel integration solution for your Magento webstore! The best way to overcome growing pains like these is to connect your disparate systems, or integrate your sales channels like Magento with your back-end systems like your ERP, POS, 3PL, or Accounting software (wherever you fulfill orders out of). Integration allows you to centralize how you manage inventory, orders, customers, items, and shipping/tracking data. You can automate processes like order fulfillment, inventory updates, and product listings, while eliminating the need for manual data entry. You’ll save yourself time and resources and get back to focusing on growing your business. When first looking for Magento integration solutions, you might be tempted to install inexpensive add-ons and plug-ins for your webstore that automate only a part of your business, like only orders or product data. A solution like this won’t work for you in the long run. We often find that merchants grow frustrated with its limitations and end up ripping it out as their business model changes. To automate order fulfillment and inventory updates, integration into your back-end systems is a must! Look for a solution that offers multiple pre-built connectors for different ERP, Accounting, POS, or 3PL systems. This ensures that you’ll be able to use the same integration platform even as you add or change back-end systems in the future. You’ll be able to preserve your initial integration efforts and investment. Merchants need visibility (or in-depth audits) into the exact detail of what data is processed by the integration platform and when. This level of visibility allows you to view all your customer transactions, regardless of where the order originated. You’ll be able to answer any customer inquiry and analyze customer data to make data-driven marketing decisions. Having this capability will set a robust integration platform apart from an inexpensive add-on. The five main data types merchants should be concerned about are inventory, orders, products, customers, and shipping/tracking data. A true multichannel integration solution should have a way to automate and sync all these data types, not just one or two of them. Another big factor to consider is how often data is synced between Magento and your other systems. Is inventory updated every day, 3 hours, 30 minutes or 15 minutes? Do you have to manually push a button to sync your data? Don’t settle for anything less than real-time automation that syncs as events happen, like a customer placing an order. If you want timely and accurate data, you can’t afford for anything less than real-time. Even with batch syncing every 30 minutes, this puts you at risk for overselling if your inventory quantities don’t update after every sale, especially during holiday or flash sales. 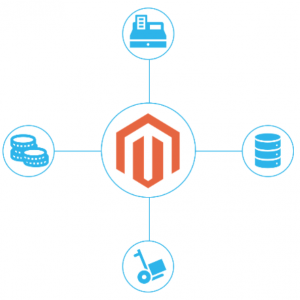 As an open source platform, Magento can be a little trickier to integrate. Magento webstore owners have a lot more freedom to customize how their storefront works (that’s why they’re using Magento in the first place). As usual, make sure that your integration solution provider has real experience with Magento and can demonstrate how they’ve helped other customers. At first, researching and choosing an integration solution can be overwhelming. Integration projects can get a bad rap for being complicated, time consuming or expensive. You might feel like you don’t have the right resources to do it right. But, we’re here at nChannel to tell you that it doesn’t have to be that way! You don’t need hundreds of thousands of dollars to implement a multichannel strategy. You just need the right vision and willingness to invest in the right technology. Using our points above, you’re well on your way to choosing the right solution for your business. To start your research, take a look at nChannel and our pre-built integration connector for Magento to see if it’s the right fit for you.